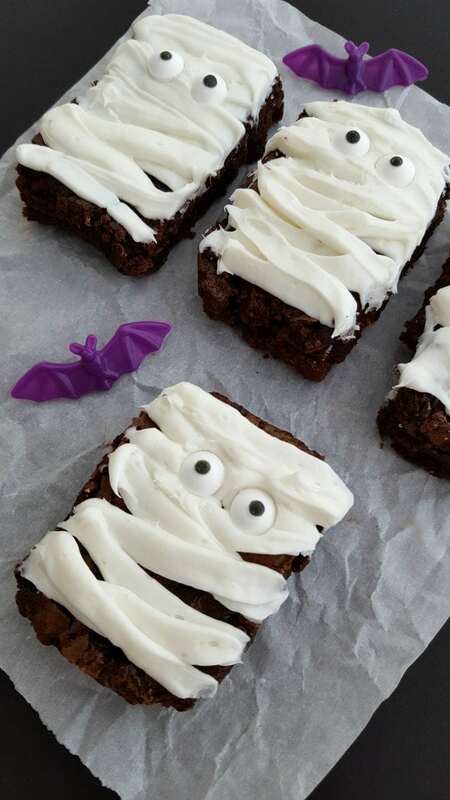 California Raisins posted a great recipe for Halloween that I just had to share! Measure raisins, almond butter, honey, and cocoa powder into food processor bowl with metal blade and process until smooth. Transfer to large bowl and stir in cereal by hand to mix completely. Divide and shape into 12 balls; arrange on foil or wax paper-lined baking sheet. Press down to flatten bottoms; turn and spread small amount of melted chocolate on each bottom and attach 8 small licorice pieces to form legs; chill until firm. Stir few drops of water into powdered sugar and glue on candies or make eyes for spiders. 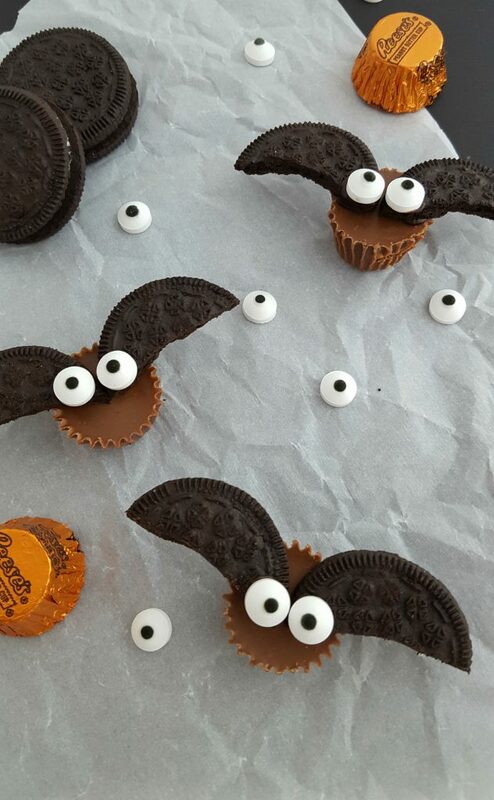 Note : Peanut butter makes good spiders, too. You can change the number of cookies you want to make on their site. So, if you are having a party – visit the site to learn how to increase the amount of ingredients. Measure raisins, almond butter, honey, and cocoa powder into food processor bowl with metal blade and process until smooth. Transfer to large bowl and stir in cereal by hand to mix completely. Divide and shape into 12 balls; arrange on foil or wax paper-lined baking sheet. Press down to flatten bottoms; turn and spread small amount of melted chocolate on each bottom and attach 8 small licorice pieces to form legs; chill until firm. 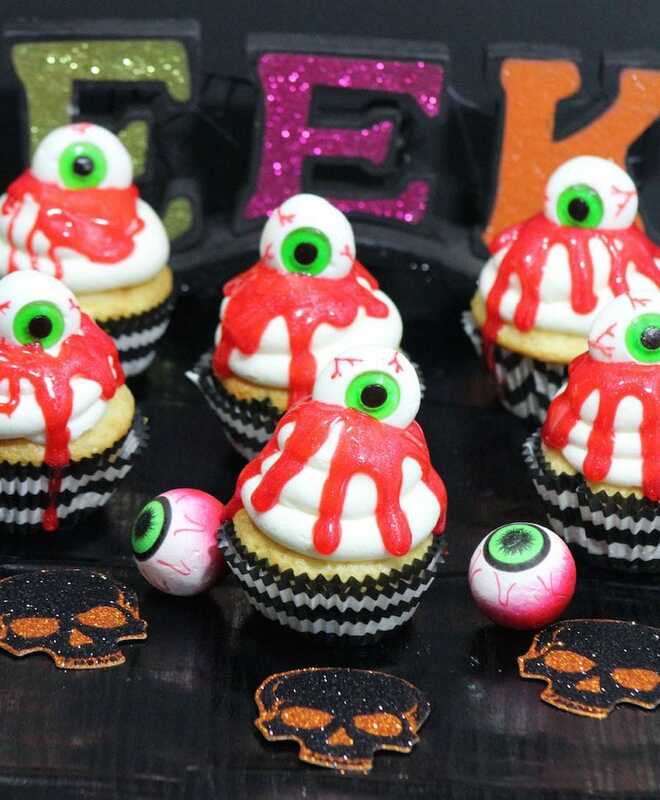 Stir few drops of water into powdered sugar and glue on candies or make eyes for spiders.